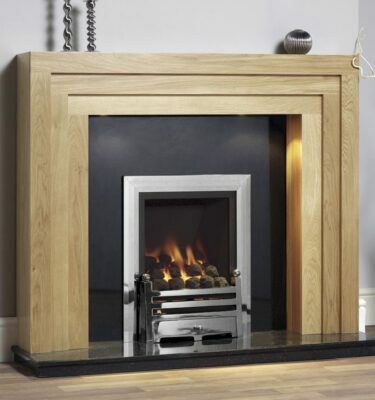 We have a substantial range of visually pleasing inset gas fires here at Inspirational Fires and Fireplaces, ideal for adding a contemporary feel to your room. 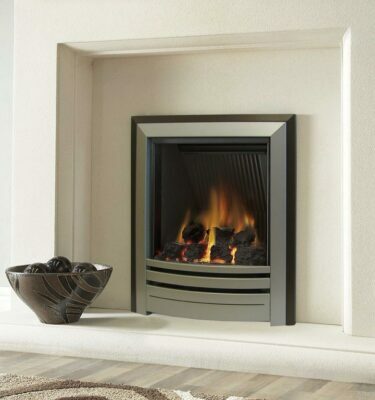 Our selection of inset gas fires are energy efficient making them a popular choice for our customers. 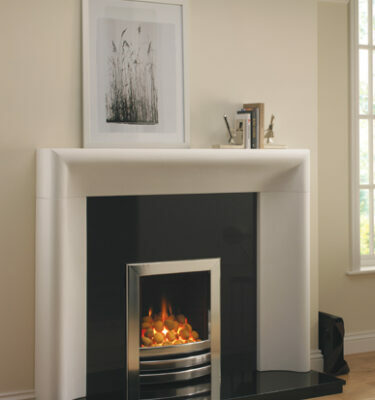 Often suited to a modern designed living space, our inset gas fires are a sleek and stylish alternative to a conventional fireplace. 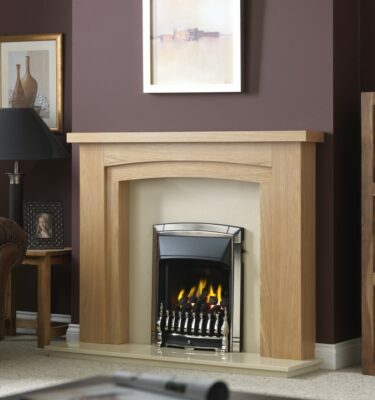 For more information or to see our beautiful range of inset gas fires, please feel free to call us on 0121 429 3186 or visit our showroom in Bearwood, Birmingham.